While I was traveling in Thailand last year I rented a scooter on multiple occasions which gave me new dimensions of freedom. Scooter rent shops were abundant. 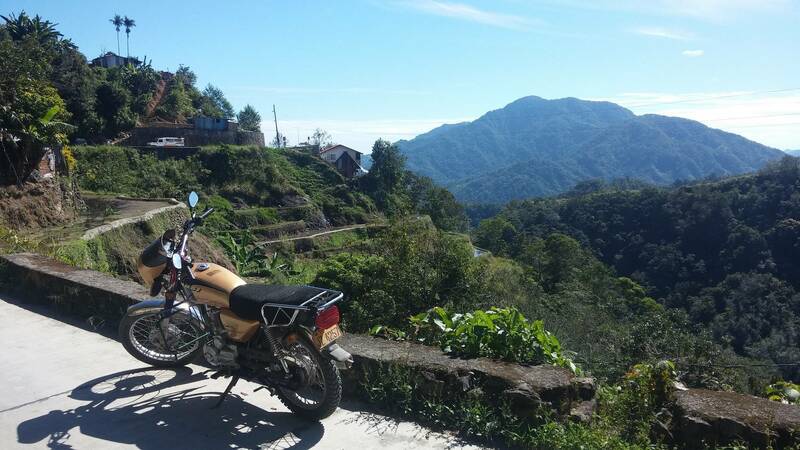 In a month I'll be travelling to Philippines and would like to explore the hidden roads the same way but when looking (online) for a bike rental in Baguio (which has 300k population) the resources were scarce and the most common comment was that it's better to rent a bike in Angeles City and drive it north which I would like to avoid. So what is the situation in known tourist areas such as Boracay, Palawan, Banaue and others? Is scooter renting widely available or hard to find? Let me answer my own question. I just got back from the trip and I found out that motorbike rental shops are abundant in Philippines (but usually not advertised online) . The price is usually about 600PHP (12 USD) for one day. Even in rural places where there are no renting businesses it is easy to arrange for a rental with locals. I rented 6 different motorbikes throughout the country and had no problem whatsoever. You can find a bike rental in most any city you're in. Just remember to bring a separate ID when renting. They will require you leave one with them and you don't want to leave your drivers license. Not the answer you're looking for? Browse other questions tagged rental philippines scooters or ask your own question. How to avoid letting a rental business hold my passport in Thailand?